The Oberoi Zahra brings a whole new meaning to luxury cruising. 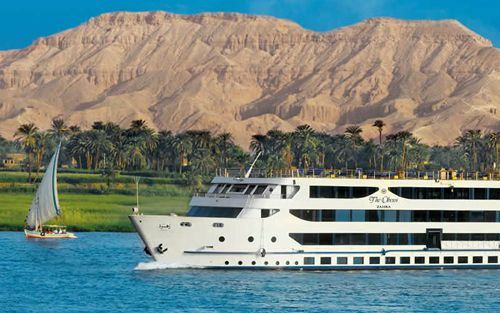 This Nile cruise is best described as a floating 5* boutique hotel, with only 25 stylish and spacious cabins, gourmet dining with a different à la carte menu every night, and an on board spa, gym, swimming pool and cigar lounge, this will certainly be an experience that you won’t forget in a hurry. 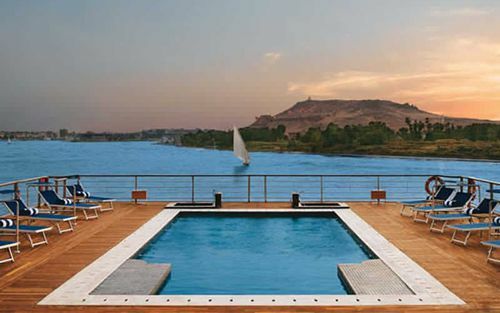 Part of the Oberoi hotel chain, The Oberoi Zahra prides itself on offering guests a premium Nile cruise experience, where passengers will get to view and explore the wonders of the iconic River Nile in ultimate luxury. 7 breakfasts, 6 lunches & 7 dinners - starting with dinner on check in and breakfast in check out days. Embarkation begins around midday. 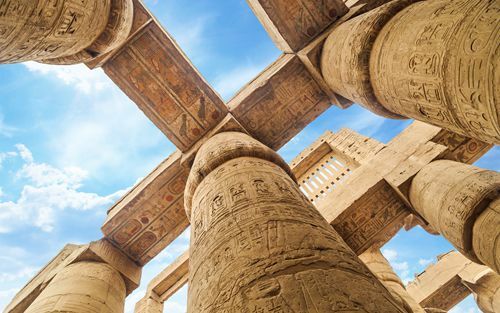 Enjoy lunch on-board followed by a visit of the Karnak Temple and Luxor Musuem. Dinner is served on-board in the evening. Overnight in Luxor. 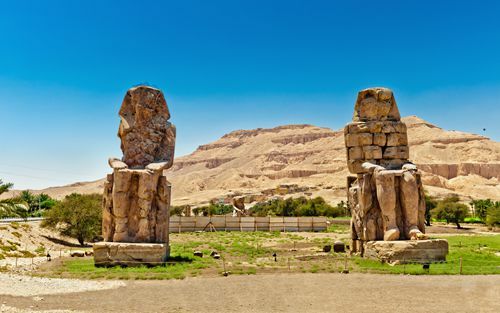 After an early breakfast, visit the West Bank to explore the Valley of the Kings followed by a visit to the Temple of Madinat Habu and the Colossus of Memnon. Enjoy free time on-board before taking lunch. After some further leisure time travel by car to Dendara to visit the Temple of Dendarah. Dinner is taken on-board in the evening. Overnight in Luxor. 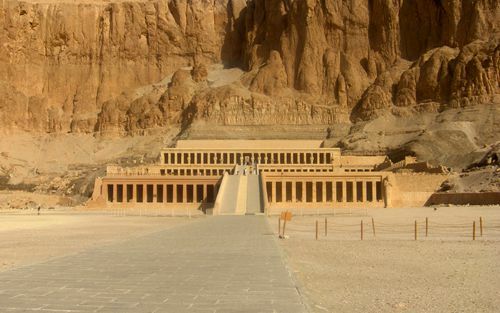 After breakfast return to the West Bank to visit the Valley of the Noble’s tombs and the Temple of Hatshepsut. 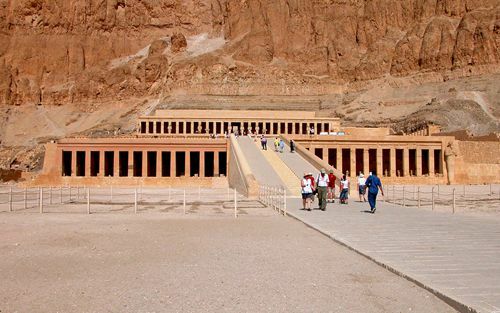 Enjoy lunch on-board and after some leisure time make an afternoon visit to Luxor Temple. Early evening cocktail reception with live music at the club lounge followed by dinner. Overnight in Luxor. 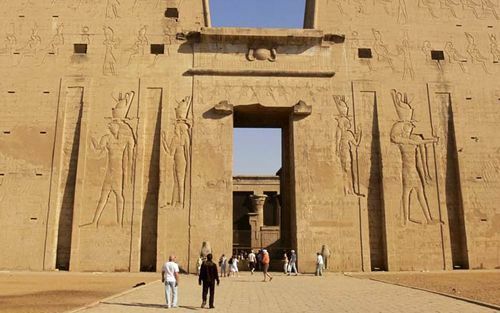 Set sail to Edfu in the early hours of the morning. Take breakfast on-board followed by leisure time and then lunch. Afternoon visit to the Temple of Edfu. Dinner on-board in the evening. Overnight in Edfu. Set sail to Aswan in the early hours of the morning. Take breakfast on-board followed by leisure time and then lunch. 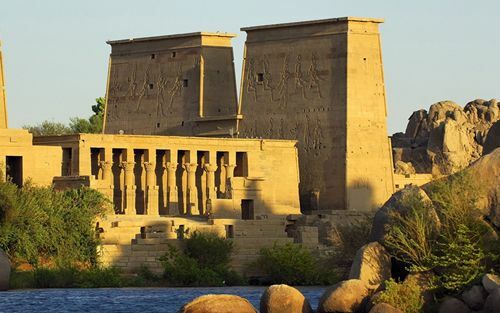 Afternoon visit to the High Damn and Philae Temple. Dinner on-board in the evening. Overnight in Aswan. Sail to Kom Ombo whilst taking your breakfast. 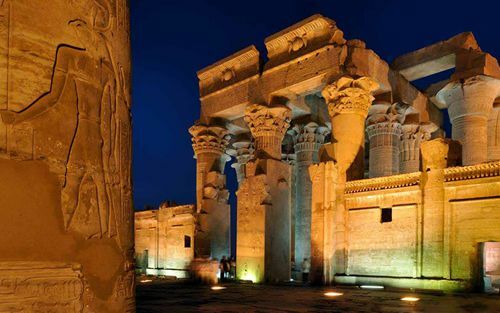 Visit the Temple of Kom Ombo and then continue sailing to Aswan. Enjoy some leisure time on-board followed by lunch. In the afternoon take a Felucca to visit the botanical gardens and then enjoy further leisure time. After sunset experience the Sound and Light Show at Philae Temple. Dinner is served in the evening. Overnight in Aswan. 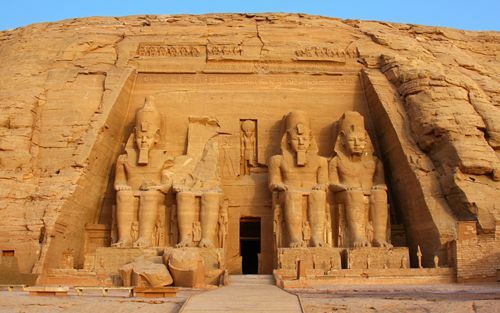 After breakfast there is an optional excursion to Abu Simbel or you can enjoy leisure time on-board. Lunch is followed by further free time. Early evening cocktail reception with entertainment followed by dinner. Overnight in Aswan. 25 Luxury air-conditioned cabins offering a large picture window, and 2 spacious Luxury suites All cabins and suites feature LCD TV, multi-disc player, tea & coffee making facilities, mini bar, complimentary wireless Internet access, hair dryer, safe and telephone with voice mail Luxury suites additionally offer a separate living room, private sun deck and open air Jacuzzi. 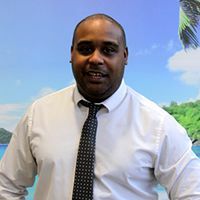 Spa with 4 massage suites, each featuring a private shower and steam room and offering rejuvenating treatments complemented by the finest natural products (pay locally).